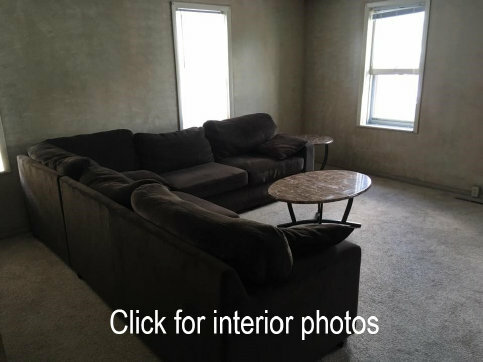 2 bedroom Apartment for 2-3 tenants located approximately three Blocks from Campus. Furnished (except beds), includes washer, drier, dish washer. Dumpster provided for trash removal. Tenants responsible for all other utilities. Pet permitted with restrictions*. Additional $375 security per pet. $200.00 no refundable fee per cat.